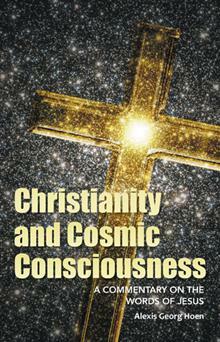 Christianity and Cosmic Consciousness by Alexis Georg Hoen Book Feature – Win a $25 Amazon Gift Card! Sharing his experiences and ideas about Christ’s words and sacrifices, Hoen uses personal anecdotes and biblical examples to illustrate the nature of Christian belief. He provides a host of examples, including key illustrations from the Bible and relevant source material from other writers who address this topic. He shows us that through sacrifice we live in and for others. That is eternal life. Alexis is giving away a $25 Gift Card! This giveaway begins October 5 and ends on October 16.